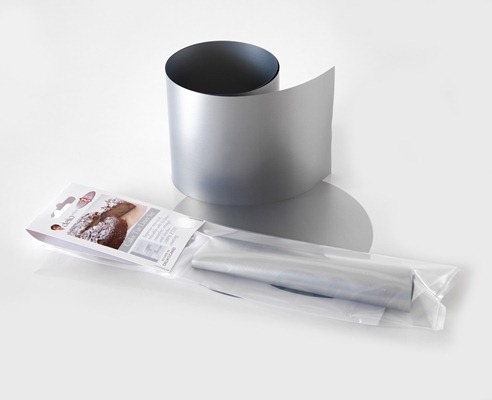 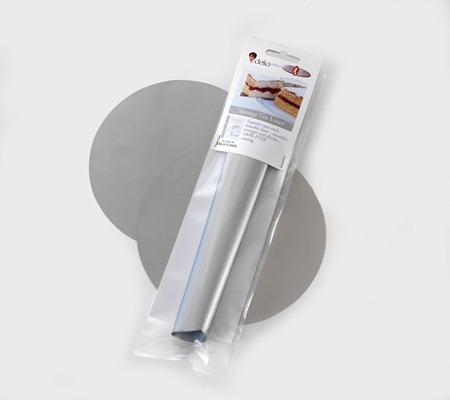 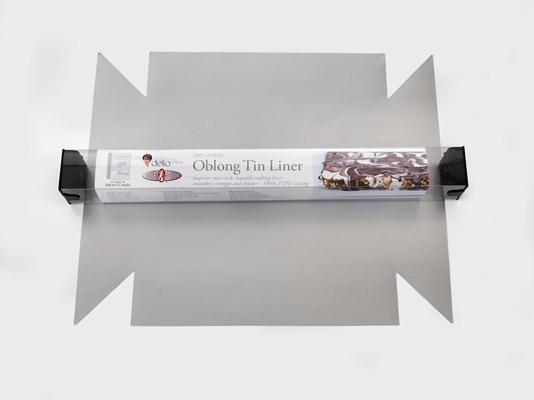 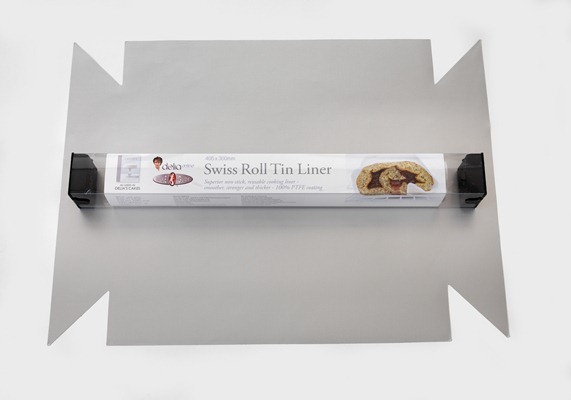 A unique range of customised silver liners has been created to use with the bakeware. 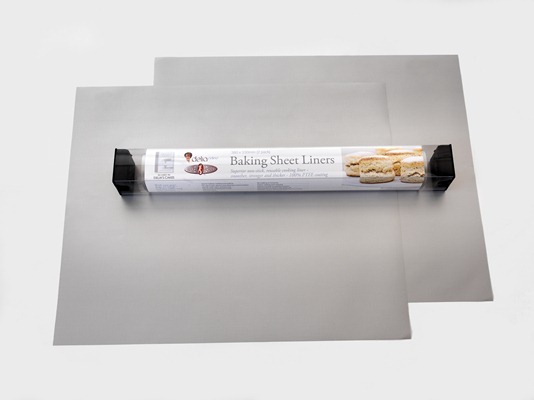 These liners are washable and re-usable, and are available either as individual packs or as a complete set. 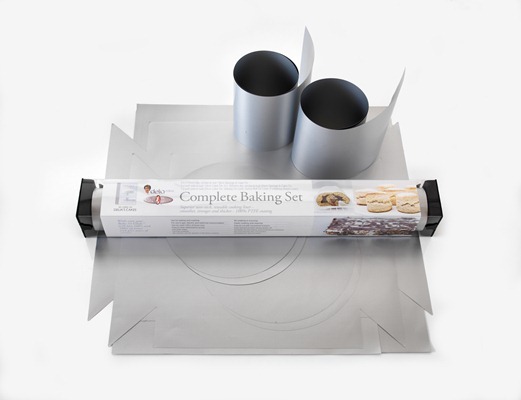 PLEASE NOTE THAT THERE ARE NO LINERS FOR THE LOAF PAN OR MUFFIN TRAY, AS THESE ITEMS SUIT PLEATED PAPER LINERS.